During the earliest days of the commercial Internet, the United States enacted the Communications Decency Act, legislation designed to address two concerns with the rapidly growing online world: the availability of obscene materials and the liability of Internet services hosting third party content. 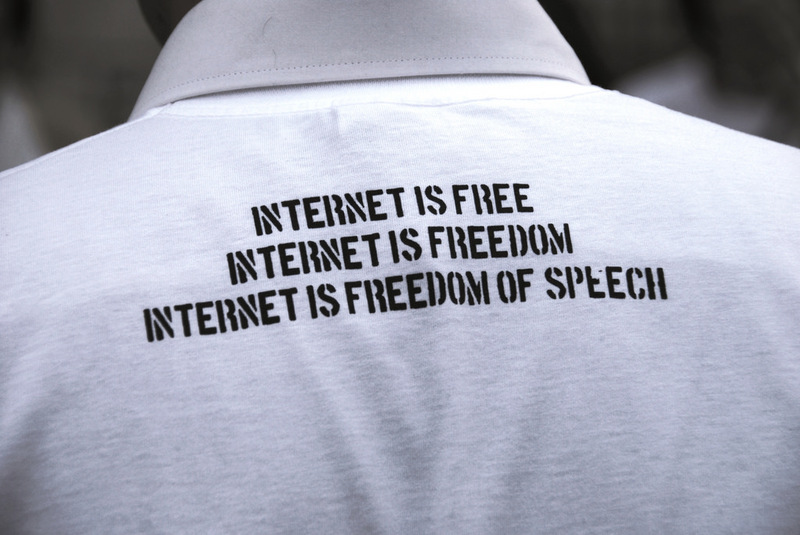 While the obscenity provisions in the 1996 law were quickly struck down as unconstitutional by the U.S. Supreme Court, the liability rules emerged as a cornerstone of U.S. Internet policy. The rules, which many regard as the single most important legal protection for free speech on the Internet, establish a safe harbour that ensures online services are not liable for the content posted by their users. My Globe and Mail op-ed notes that over the past two decades, the CDA Section 203(c) provision has been used by every major Internet service – from Google to Amazon to Airbnb – to ensure that courts, not private companies, determine what is lawful and permitted to remain online.